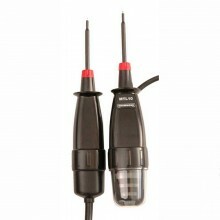 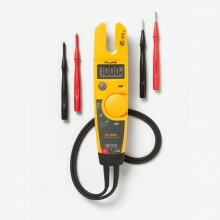 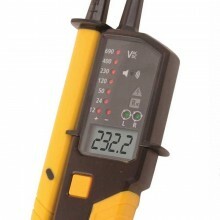 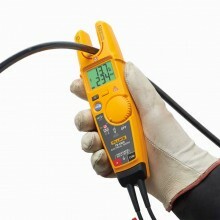 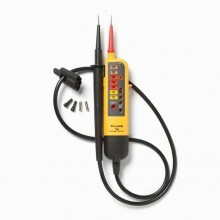 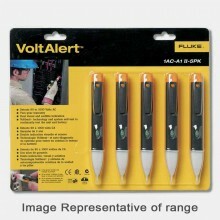 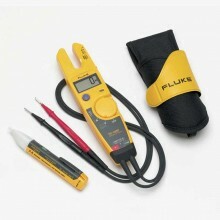 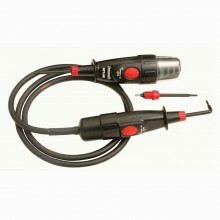 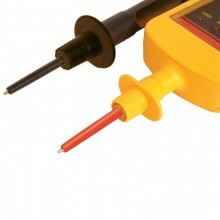 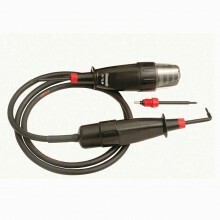 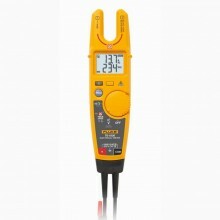 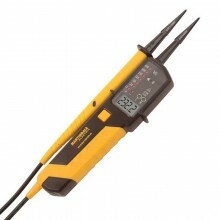 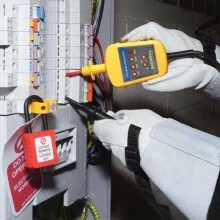 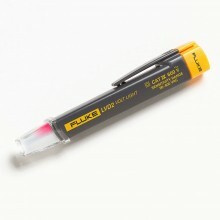 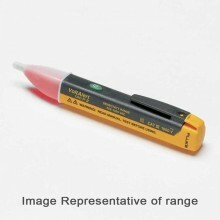 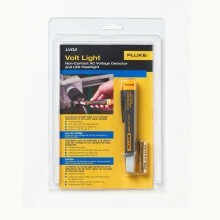 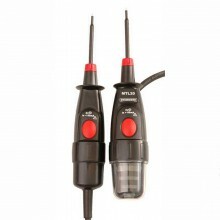 Includes: Fluke T130 Voltage & Continuity Tester, Probe Storage Accessory, Instruction Manual, Push-On Probe Tips. 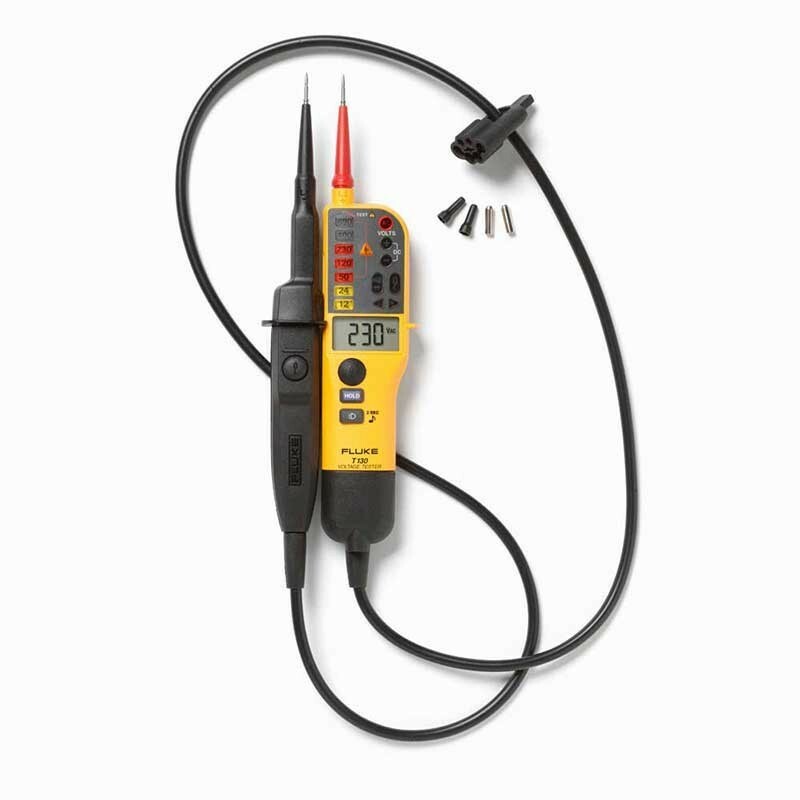 The rugged, high-quality construction is built to last. 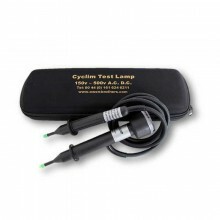 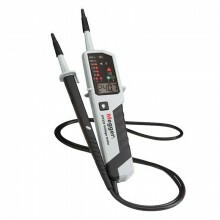 This includes a heavy duty molded case, a thicker cord with wear indicator, sturdy battery case, and well-fitting and durable probe protector. 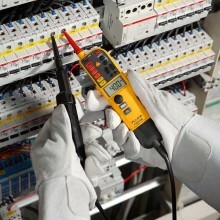 Continuity test—audible results - with on/off. 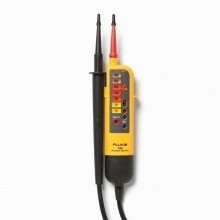 Single pole test for phase detection. 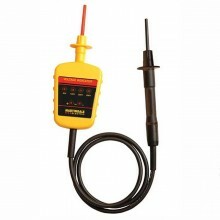 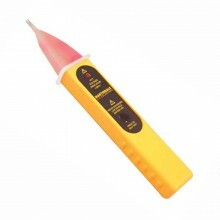 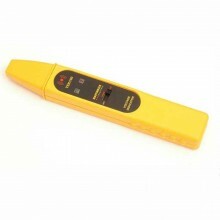 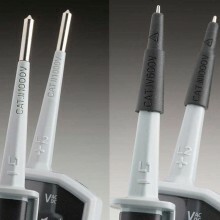 Wear indicator test lead wire.